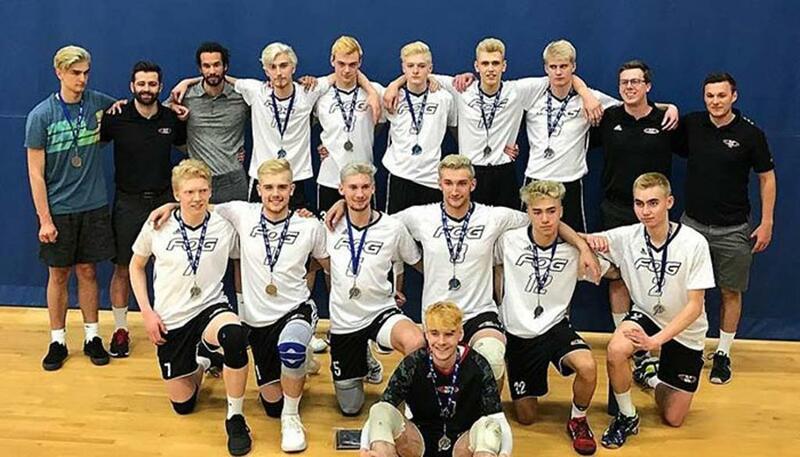 The Fog Black U17 men won silver at Alberta Provincials in Edmonton, April 28-29. Griffin Butler and Tyler Chernishenko were chosen as provincial all-stars. Congratulations.